We hope you had a great summer! As we begin building to the fall we wanted to send out the annual club reminders and guide. Register your club and begin CIPPing players. Eligibility Rule 2.5(a) clarifies that players must be CIPP’d before engaging in training or any other “rugby activity of a physical nature”. You cannot wait until a player’s first league match to have them CIPP. If the above are NOT met or a club is in “pending” or “grace period” on the USAR membership website, referees WILL NOT BE ASSIGNED. 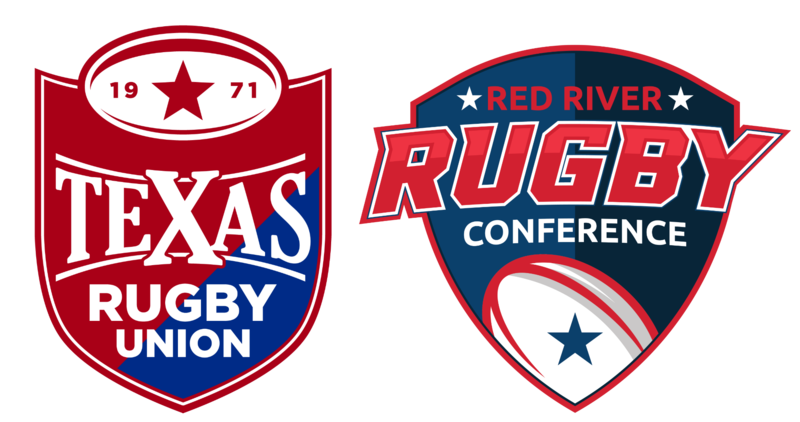 If you have ANY concerns about the above, we’d recommend contacting membership@usarugby.org and CC admin@texasrugbyunion.com.